Wearables are so last year. As we close the door on 2015, Babypod wants to send the year off with a bang by bringing us, for lack of a better term, insertables. The Babypod is a small speaker women insert into their, well, you know, that emits low volume (54 decibels) music. The minds behind the Babypod claim that these sounds aid in fetal development, but the jury is still out on that one. Experts can’t seem to agree on whether playing music for your fetus has any effect on its development. 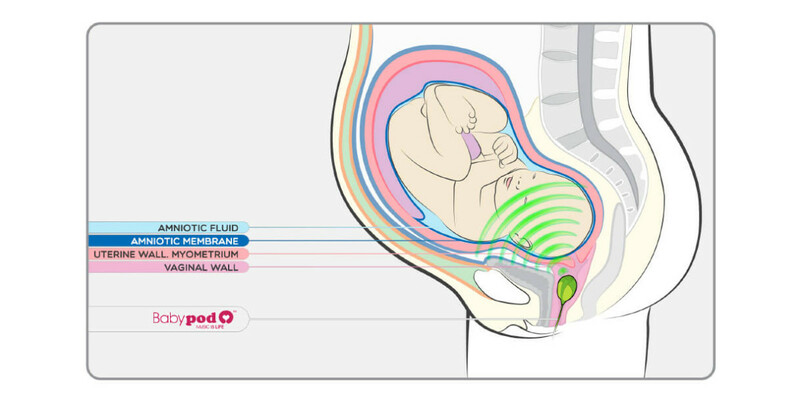 The device “stimulates the vocalization of babies before birth through music and encourages their neural development.” There’s no word on whether it can teach your fetus to whip, or nae nae. I guess the real question is, who’s going to be the first to develop a music discovery engine for your fetus?